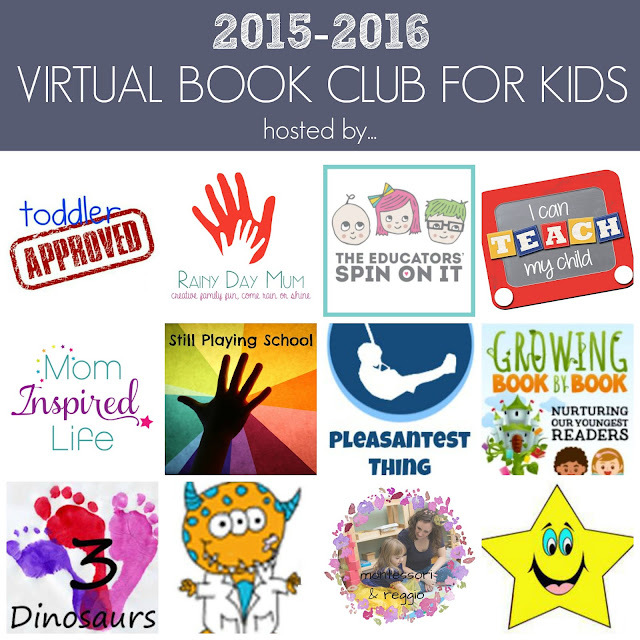 We are kicking off a new year of Virtual Book Club for Kids and during the month of September we are spotlighting the book Where the While Things Are by Maurice Sendak! We will be sharing several book related crafts and activities. I love Where the While Things Are so it was fun to introduce this book to my toddler! We created a monster hands alphabet match game to go along with the book! We also had fun being "wild things"and roaring terrible roars and knashing our terrible teeth while we played. 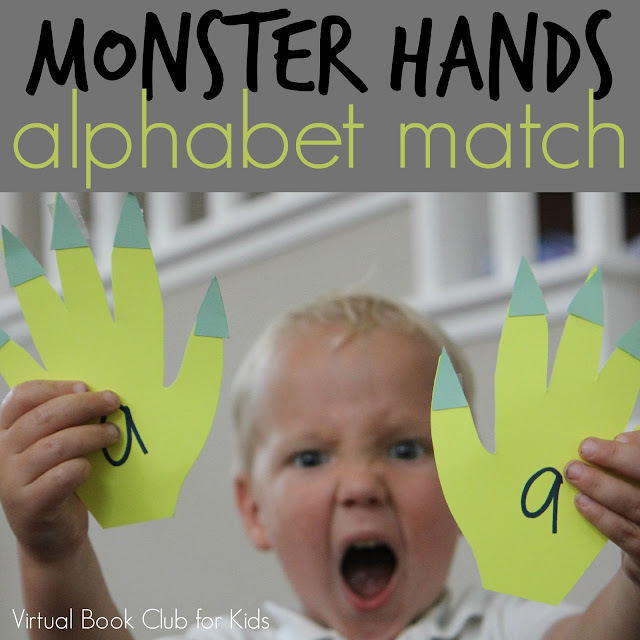 For our monster hands alphabet match game we started off by making our very own monster hands!! We got this idea from Getting Messy with Ms Jessi and then we adapted it into a game. To get started we traced both of my little one's hands and then used the templates to cut out several monster hands. 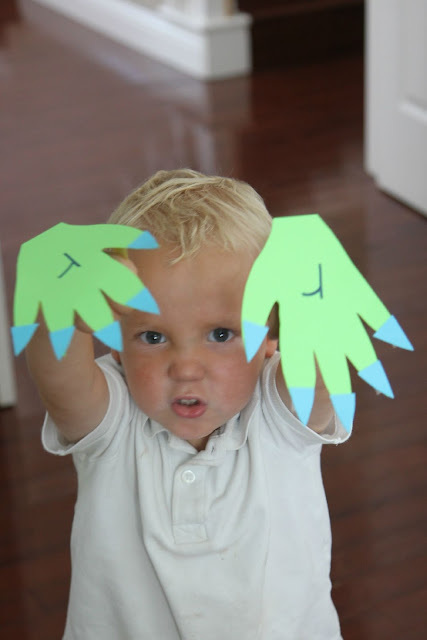 We made them monster hands by adding sharp claws on the ends. Net we cut off little triangles and used them as nials for the monster hands. Lastly we added alphabet letters on the pairs of hands so that each matching pair had the same alphabet letters on it. 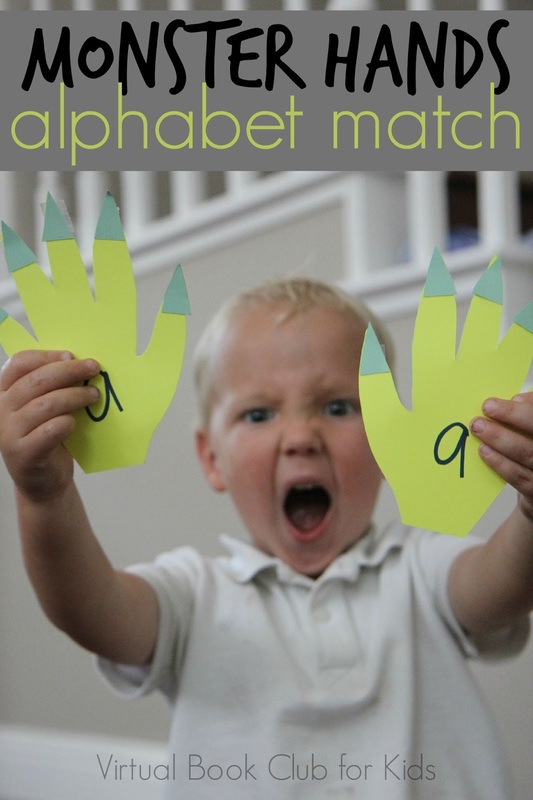 To play the monster hands alphabet match game we would hide the hands in our family room and then find each hand and match it to the pair. With my toddler we had fun talking about the alphabet letters while we matched. With my preschooler we discussed words tahat started with the different alphabet letters. This matching game was so much fun... especially when we roared our terrible roars and knashed our pretend terrible teeth! In addition to creating our Monster Hands Alphabet Match some of our blogging friends created additional book related activities to go along with Where The Wild Things Are. Please click on the links below to be taken to the full tutorials. Each activity relates to a simple learning concept such as counting, alphabet learning, shapes, colors, etc. 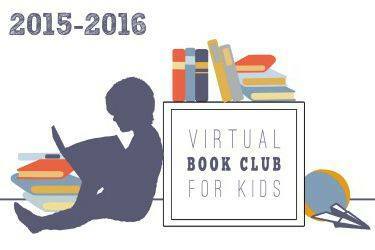 If you try out any of these ideas pop over to our Virtual Book Club for Kids Facebook page and tell us about it! My boys will love doing this activity. It's great for building letter recognition in an active way. I love the pointy fingernails!! Awesome letter activity...I bet my son would LOVE it!! Great idea. I love how the hands look.